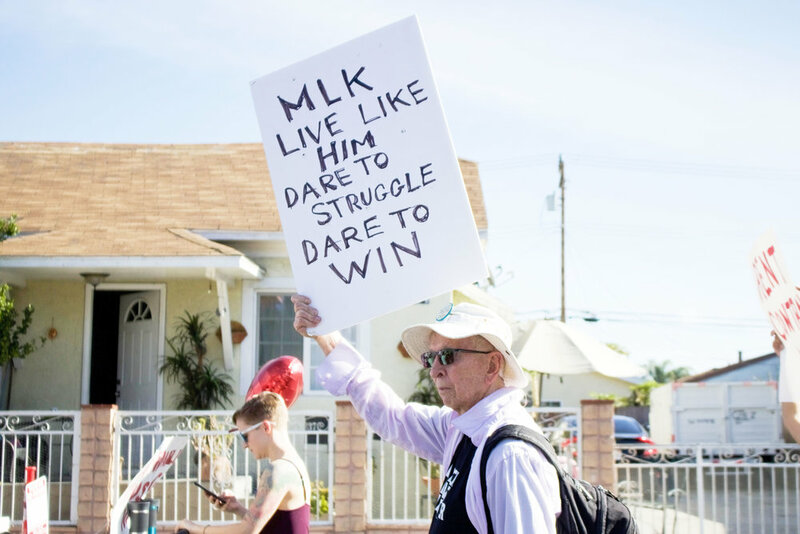 Please enjoy this roundup of some of my favorite photos from marching with Sanctuary Long Beach at the 30th Annual Martin Luther King, Jr. Parade. 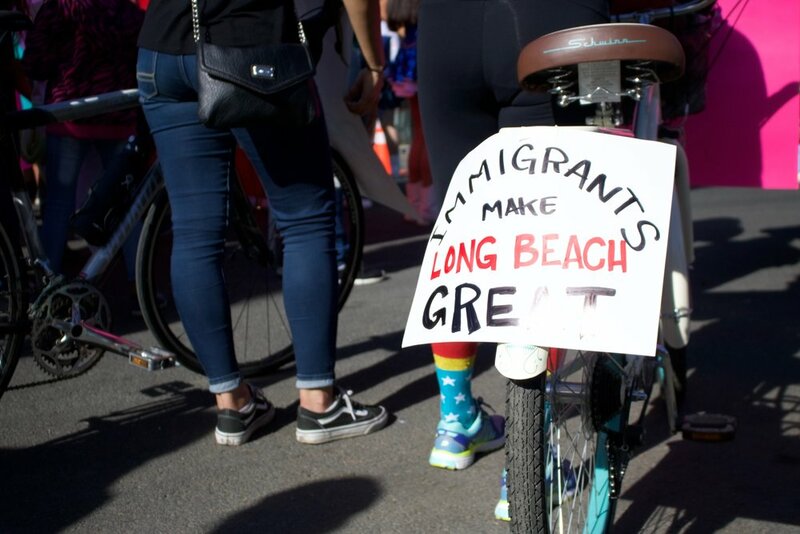 These photos were taken by me for BHC-Long Beach and supporters of making Long Beach a safe and diverse place for all. To see more photos from the parade, click here. P.S. Did you miss my nostalgic post over the weekend on Instagram and Facebook? Totally forgot my mom had a hand in shaping an activist.